From conceptualization to design and then execution, we are proud to say this annual event is a proud “baby” of CCM, ASM and SHA. 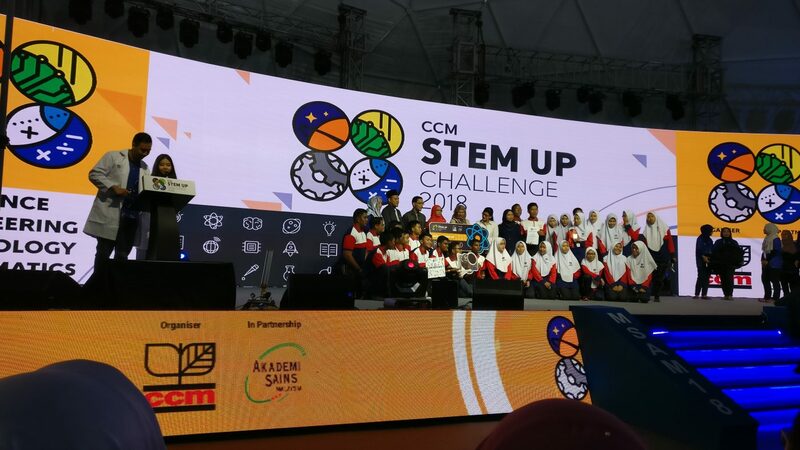 To all the Batu Pahat students, you have “WOW-ed” us with your enthusiasm and active involvement, we hope this event have spurred your interest in the area of STEM. We look forward to see you becoming the future leader of STEM.